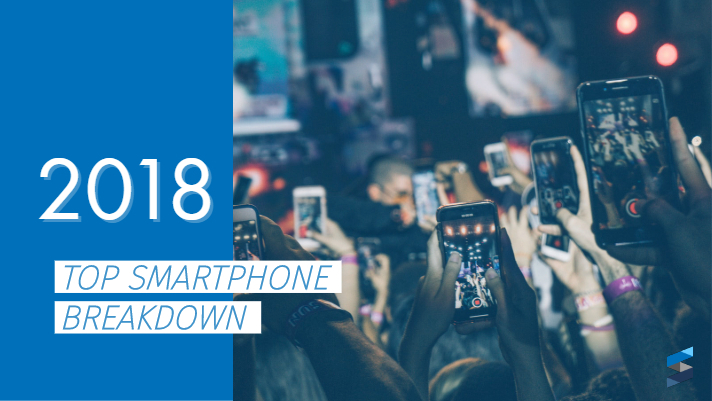 The Smartphone market is booming once again with six competitors releasing new devices this 2018 calendar year. Industry leader Google released the Google Pixel 3 variations shortly after Samsung and Apple put their equally highly anticipated Galaxy Note 9 and iPhone XR/XS models into circulation. We’ve also seen some smaller companies release competitive devices in this bracket, like Huawei’s P20 Pro. Google’s new Pixel 3 has a bezel-free 5.5in OLED panel with a resolution of 2220×1080 pixels. Unlike it’s big competitors, the Pixel 3’s standout feature is its single-lens camera setup that uses unique AI-powered camera technology to mimic the features of multi-camera setups! Get everyone in the picture with wide-angle selfies, snap portraits in Portrait Mode, or capture smiles – not blinks – for a great photo every time with live technology. Samsung’s Galaxy Note 9 has revamped its voice-activated artificial intelligence (AI) system, Bixby. The improved AI can now understand follow-up queries after the user asks it a question, making it an up and Camera12 MPFront Camera8 MPcoming rival for Google Assistant. Additionally, with a bigger screen and better technology, the Note 9’s Quad HD+ Super AMOLED display and 6.4-inch screen gives next-level color contrast and detail for all surfing needs. The added functionality of the S Pen stylus is also bonus, as it can now be used as a hands-free remote. well as a standard smartphone option. But at $749, the entry-level XR is $250 cheaper than the XS ($999.99), and $300 less than the XS Max ($1099.99). Huawei is no longer the budget alternative to Google, Samsung, and Apple’s offerings in the smartphone world. The Chinese smartphone maker has proven its competitiveness with their new P20 Pro which goes “toe-to-toe with the very best”, according to TechRadar. The edge-to-edge display is reminiscent of it’s established competitors and the P20 Pro also boasts a 6.1″ inch, AMOLED capacitive touchscreen. At $730, the Huawei alternative remains a (slightly) more cost-effective alternative to the big-name smartphones.